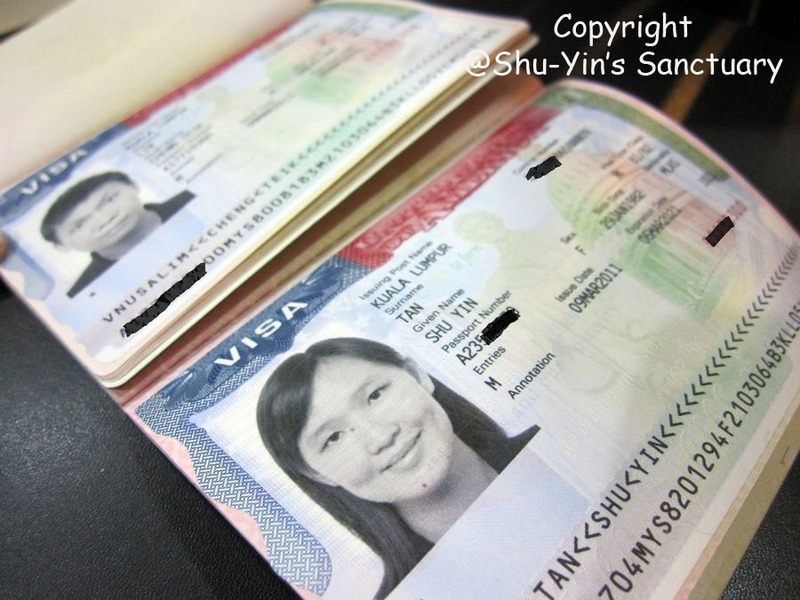 Shu-Yin's Sanctuary: We got our U.S Visa! Hubby & I just got back from KL yesterday midnight. The purpose for this trip was to go to the U.S Embassy in KL to apply for our U.S Visa. We are planning to go to the States sometime middle of this year. I had this whole trip planned since August last year, trying to secure a good room rate and cheaper flight tickets. I had done all the reservations for flights, hotels, car, and tour. The only thing left to do was to make sure our U.S Visa application are accepted. Initially were were rather nervous (erm...actually I was the only nervous one) that our visa may get rejected. After all, I am considered unemployed and hubby is self-employed. But honesty paid off. The interviewer could see how serious and genuine we were. Hehe. Application for the U.S Visa was a breeze. This official visa info website of U.S Embassy KL provided all the info needed on how to apply. 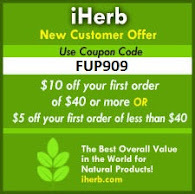 Most of the steps like filling up forms and scheduling an appointment is done online. Very convenient and efficient. And this time, the whole interview process was short. 45 mins later, we left the Embassy (unlike the 2.5 hrs it took me the last time). And the best part was that we could choose for our visa/passport to be couriered to a specific address without extra charges. Means you don't have to go back to the Embassy the following day to collect them. And the U.S Embassy gave both hubby & I multiple entries with 10-years visa. Yeah!!! So am I looking forward to this U.S trip? Erm......not really. Because it will be a 36-hours flight all the way there. And as you know, I hate flying! is that dependent visas ? or non-immigrant visas ? 10 years really great, first time am seeing. I think 10 years visa with multiple entries is quite common. I have a few friends who got this too who applied based on business trip. Hi Madam, really thanks for your reply. Oh kkk business visa ? yeah yeah got you now. In a visit, how many days we can stay there in US. Even i sent you the mail to your yahoo id, can you please answer it.